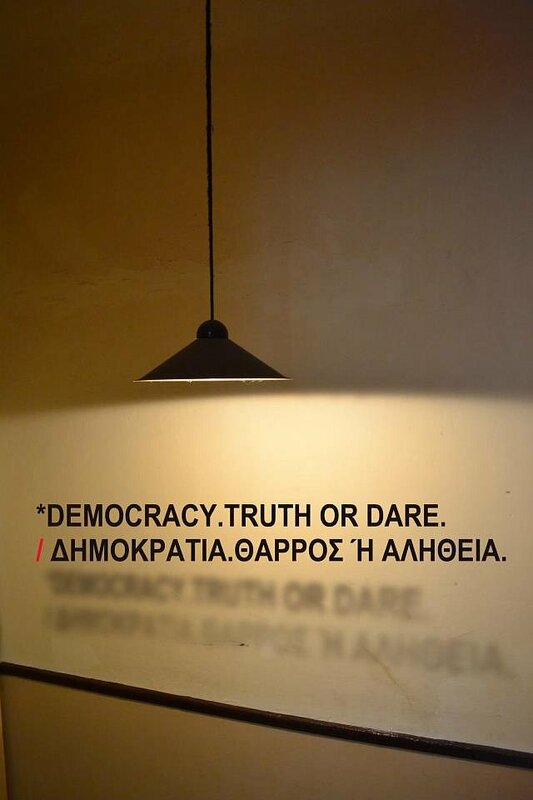 In the exhibition titled: “Democracy: Truth or Dare”, 14 Greek artists approach the notion of democracy, under the common acknowledgement that democracy is in crisis. 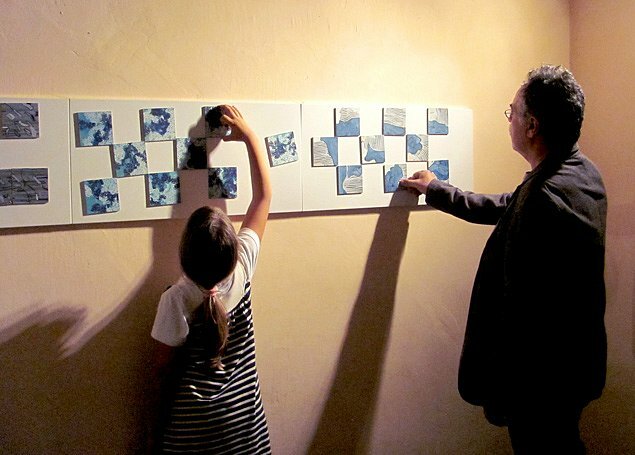 The exhibition includes a variety of means such as paintings, photographs, installations, collages, etc. 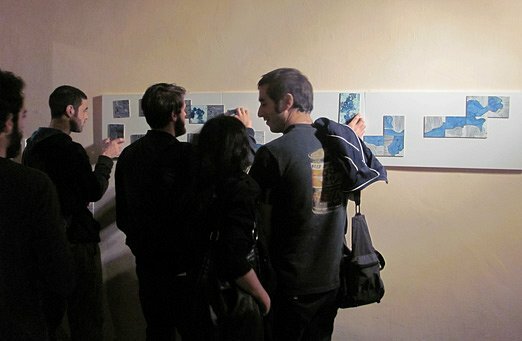 Part of “back to Athens”, a CAMP (Contemporary Art Meeting Point) event.